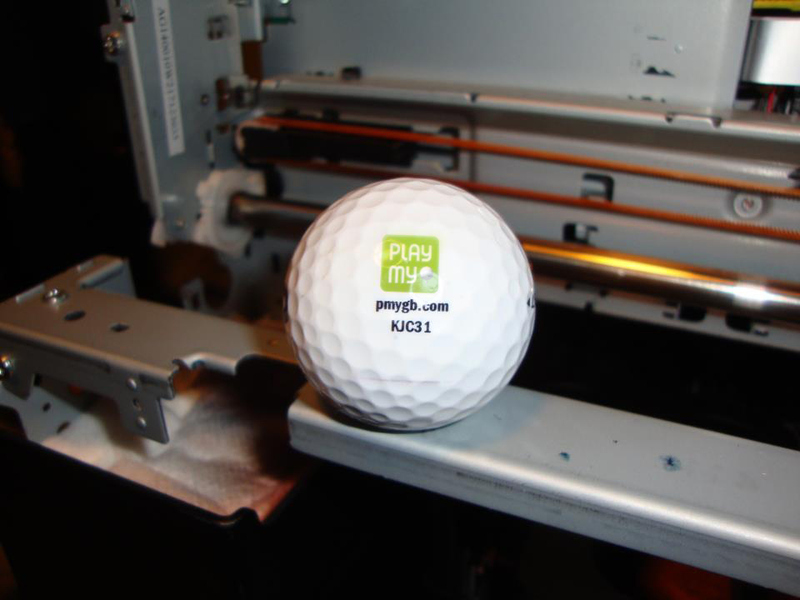 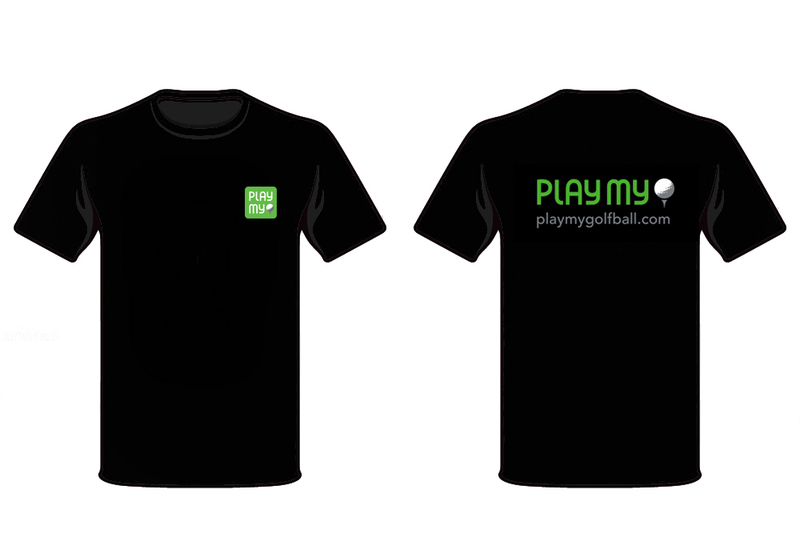 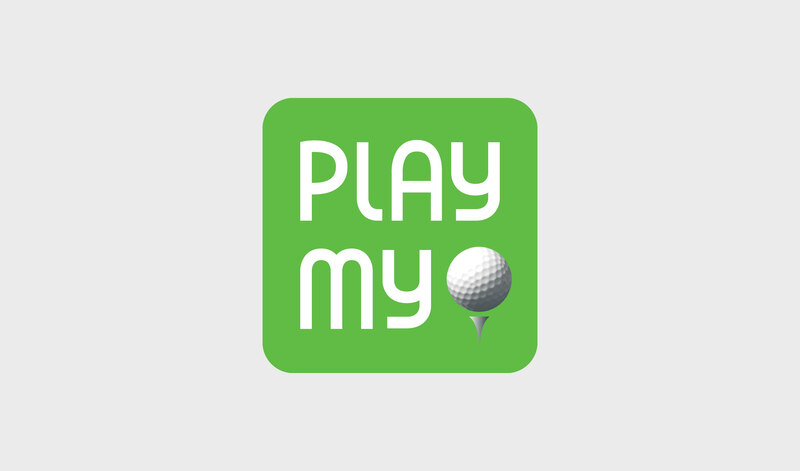 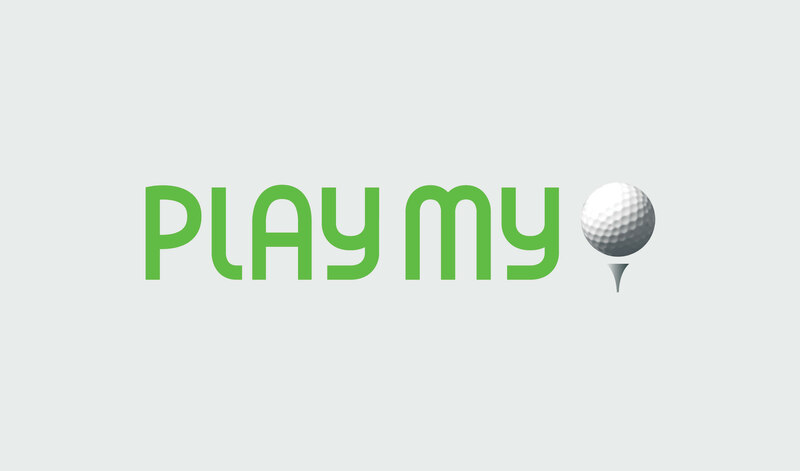 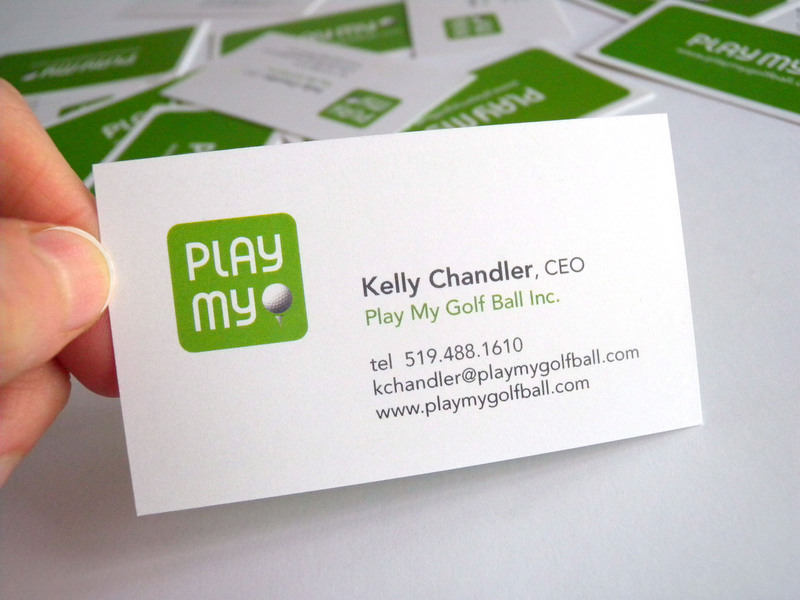 Play My Golf Ball is a Social Media site for golf enthusiasts, fans, players, non-players, golf courses and corporations. 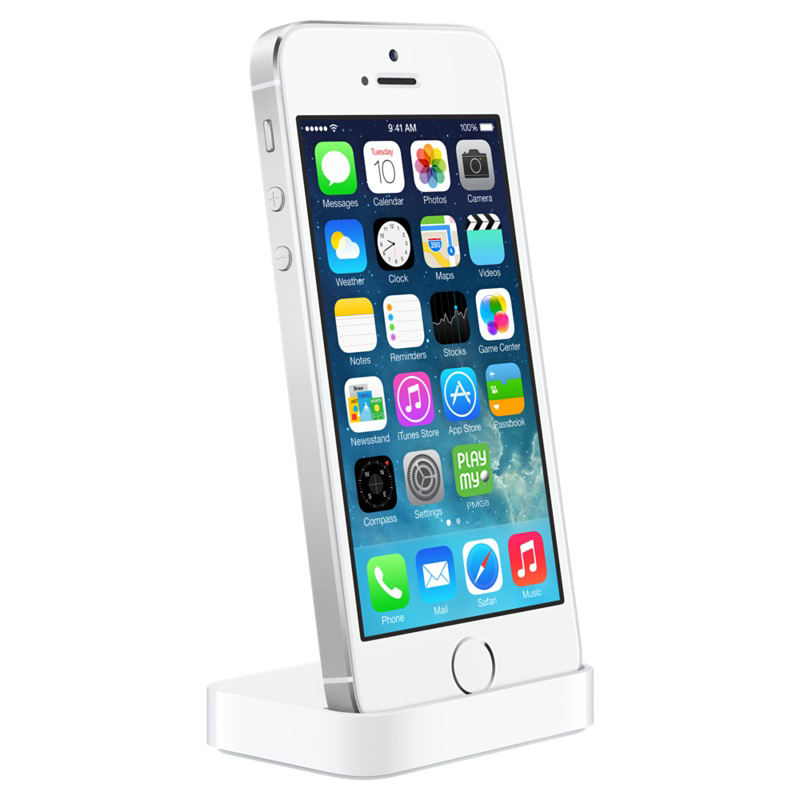 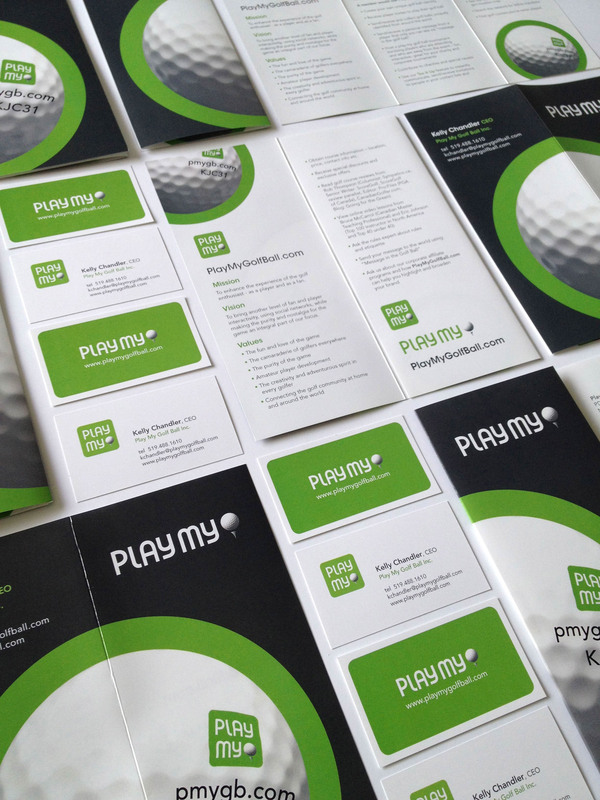 The logos and icons were created to fit both web and print usage. 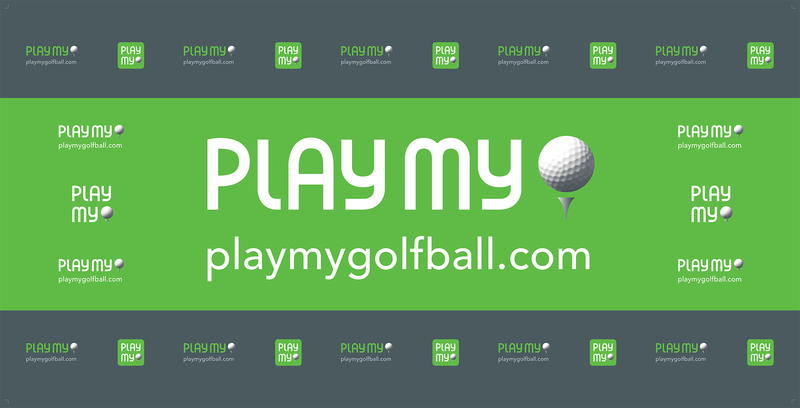 The client marketed this new social media website through attending Gold shows and having presentations at the venues related to golf. 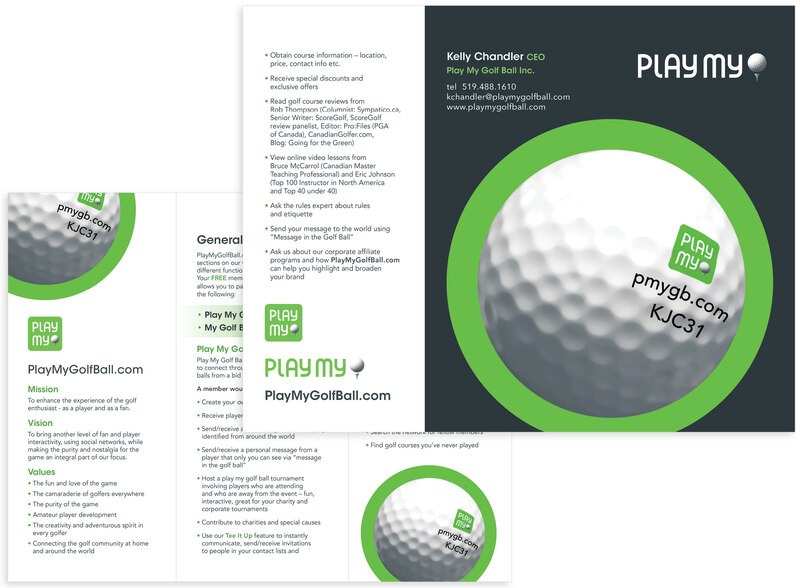 To do that they needed several forms of visual communication materials such as trade fair booth back drops and banners, informational brochures, t-shirts, business cards, and stamped Golf Balls, as shown.